"We're very encouraged by Royal Dutch Shell Plc's acquisition of BG Group. We feel it strategically places the company very well." "We believe that we are in the early innings of a recovery in this energy cycle." 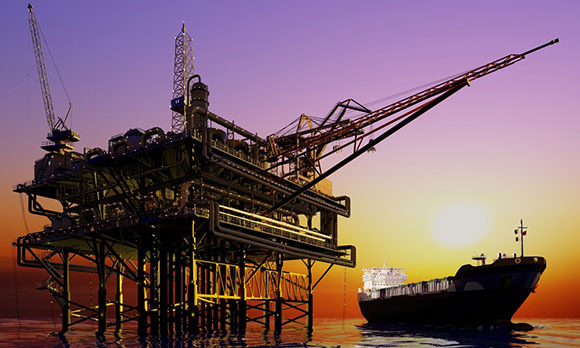 We recently saw Noble Energy Inc. (NBL:NYSE) buy Rosetta Resources Inc. (ROSE:NASDAQ). That gives Noble exposure to new, prolific oil and gas basins of the Eagle Ford Shale and the Permian Basin. I think this is a trend that will continue, as companies look to reduce costs and for strategic bargains. I think we'll see more M&A activity into the summer—perhaps a takeout of a larger independent by a major oil company—which would highlight the long-term value embedded in energy shares at this point in the cycle. BH: They are primarily in Canada. The first name is Legacy Oil + Gas Inc. (LEG:TSX). This company has significant value. It's not a name that most folks are looking at because it has excessive debt on the balance sheet and is actively trying to manage that debt and still grow production. But it has high-quality oil assets, and a lot of operational and financial leverage to the price of crude oil. "The junior names that look interesting to us are are still managing to grow through the drill bit." TER: Is there another company that reported Q1/15 results you like? BH: We're always intrigued by companies that are able to grow through the drill bit with low capex spending. One name we like is RMP Energy Inc. (RMP:TSX), also in Canada. 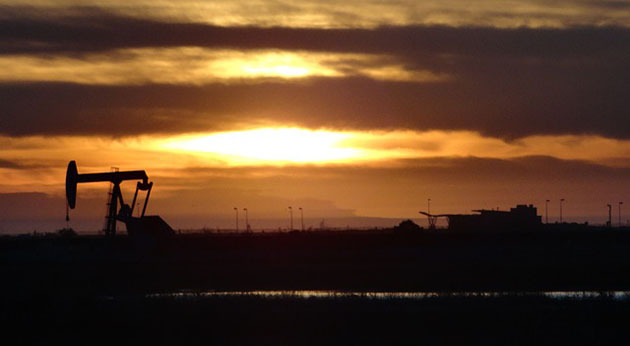 It has very interesting oil assets and plans to grow production 10–15% this year despite a capital cutback. At current oil prices, the company should be generating some free cash flow, which could be used to lower its debt, although its balance sheet is relatively strong. There are a lot of options for the company and we expect to hear further good news on improved well completion techniques that could unlock further value. We also are encouraged by the robust wells being drilled at its Ante Creek project. When we come out of this low period, it's this type of company that will thrive. It's a company that can increase shareholder value above and beyond just an increase in crude oil prices. TER: What will it take for the market to recognize the potential and rerate RMP? BH: I think execution is the main thing. The company recently issued a production report that showed it is on the right track. In fact, the estimates seemed fairly conservative given where RMP is producing right now. It is experimenting with some new completion techniques that look like they're enhancing the productivity of the new wells. We think there is positive operational and drilling momentum for the company. It looks as though production estimates are more than achievable. Companies that execute are the names that should outperform. TER: How about a dividend-paying Canadian explorer and producer? BH: We have been involved in royalty trust companies for some time. It's a model that works well with the right kind of company. Whitecap Resources Inc. (WCP:TSX.V) is a bellwether name with high-quality assets and a strong management team. It recently made an acquisition, which further increases its overall growth profile. It pays a dividend of around 5%, so you get paid to own this name as oil prices begin to recover. This is another company that has historically executed on its drilling plan and should continue to offer value for shareholders. TER: How, specifically, would Whitecap's acquisition of Beaumont Energy Inc. help to create value? BH: This is a textbook acquisition for Whitecap. It is going in when there are difficult times and making an acquisition in a core area in West-Central Saskatchewan. It gives the company upside via some basic water flood developments, helps enhance its overall core area as well as its growth profile, and helps offset declines. 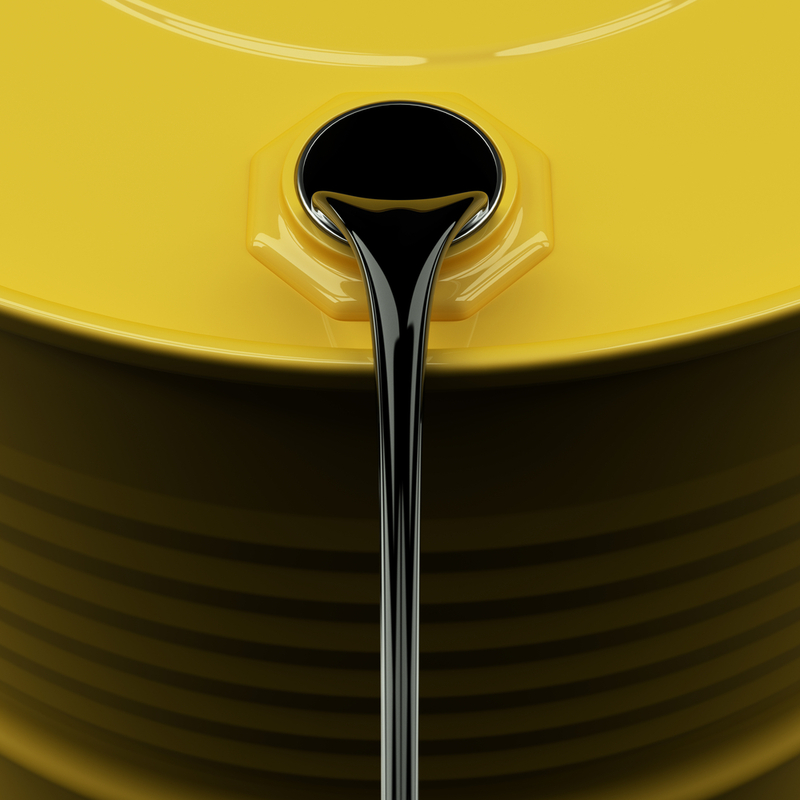 "This is a seasonally strong period for oil, which should alleviate the storage overhang heading into the summer months." This type of acquisition is probably something we'll continue to see with Whitecap Resources, especially since the company has the financial firepower to look for strategic opportunities. This is the time in the cycle when Whitecap can enhance its overall platform and increase its production on a per share basis, while others in the industry are starved for capital. It's an opportune time for shareholders in Whitecap Resources to create some value, and in the meantime there is an attractive dividend yield. TER: How about one more standout junior in the portfolio right now? BH: We have owned BNK Petroleum Inc. (BKX:TSX) for some time. It's a little different in that the company has assets with proven oil reserves in Oklahoma. But it has also been doing some exploratory drilling in Poland looking for shale gas, which has come with some challenges and has weighed on the share price. When you couple those challenges with the volatility we've seen in the small-cap space, the shares have been punished to the point where they are trading below present value of future production and reserves booked in the ground. This is rare. But if you back out the liabilities from the PV10 value of this company, you could easily make a case that it could be a double from here in a normalized pricing environment—especially if you consider the role the company could potentially play in Eastern Europe's quest to find an alternative to Russian natural gas. This is another name we've added at lower levels during the energy selloff in the first quarter, and it's beginning to pay off this quarter. TER: We have talked before about opportunities in service companies. Are you still finding that they are profitable in this environment? Are there some that really stand out to you? BH: Some investors would think it's a little early to look at service stocks. We would probably agree when it comes to fracking companies and some of the other service providers, but we think it may be an interesting time to look at drilling companies. 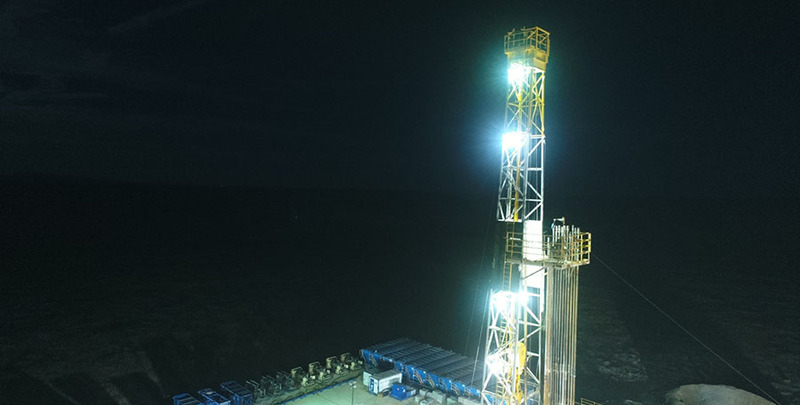 We are starting to see market share being overtaken by higher-quality, higher-horsepower rigs that can drill multiple wells per pad, as well as rigs that can move much more quickly to different drilling locations. Their drilling days are shorter, which creates a tremendous amount of efficiency and lowers costs for operators. These are the kinds of drilling rigs that operators are looking for, especially in a low commodity price environment. 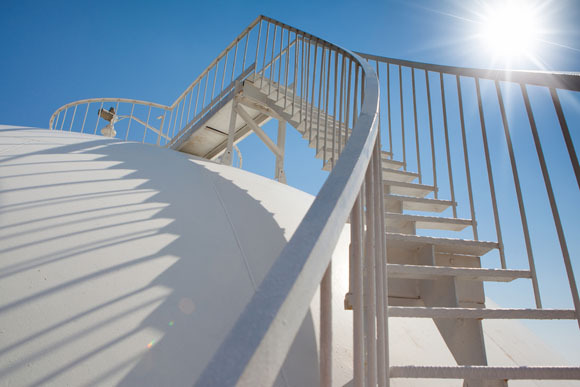 "Even at $60/bbl, we have more upside to go to reach an equilibrium price." 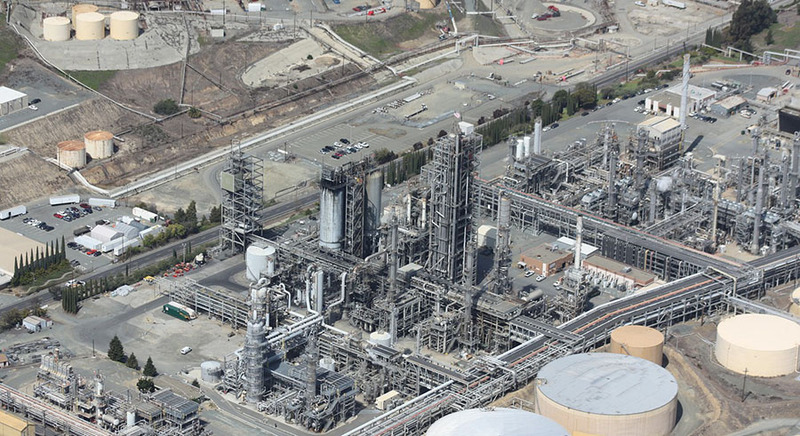 Patterson-UTI Energy Inc. (PTEN:NASDAQ) is starting to garner market share in this space. We think over the next 12–24 months, this market share will continue to grow. The utilization of higher-end rigs should be well over 90%—maybe even sold out in this particular category over the next 24 months—which implies higher day rates for these higher spec rigs. The three or four companies with this capability should do well and should be buffered by any weakness in the oil services space. Then, as oil prices begin to recover and move back up, operators will increase their capital budgets, and they're going to want these premium rigs. The companies we're looking at, such as Patterson, should thrive. TER: What advice do you have for investors looking to take advantage of opportunities over the summer without getting burned? BH: Investors need to focus on the long term. I know it's difficult to think that way when we're bombarded with negative short-term data points. But current crude oil prices are not sustainable at these levels. We cannot replace global production. Demand continues to grow outside of the developed markets in the emerging world. That does not appear to be changing. If we do not see a higher oil price, we're not going to be able to offset the global decline rate in current production or meet future demand. We believe that we are in the early innings of a recovery in this energy cycle. The companies that are able to withstand the volatility are going to do quite well, and get bigger. There's a tremendous amount of opportunity in the energy space right now. We're very encouraged. It's not to say that we couldn't see more volatility, but I would look at that volatility as an opportunity to add to positions because, over the long run, we will see higher commodity prices and higher share prices within the energy patch. TER: Thank you for sharing your insights. Have a great summer. Brian Hicks joined U.S. Global Investors Inc. in 2004 as a co-manager of the company's Global Resources Fund (PSPFX). He is responsible for portfolio allocation, stock selection and research coverage for the energy and basic materials sectors. Prior to joining U.S. Global Investors, Hicks was an associate oil and gas analyst for A.G. Edwards Inc. He also worked previously as an institutional equity/options trader and liaison to the foreign equity desk at Charles Schwab & Co., and at Invesco Funds Group as an industry research and product development analyst. Hicks holds a master's degree in finance and a bachelor's degree in business administration from the University of Colorado. 1) JT Long conducted this interview for Streetwise Reports LLC, publisher of The Gold Report, The Energy Report and The Life Sciences Report, and provides services to Streetwise Reports as an independent contractor. She owns, or her family owns, shares of the following companies mentioned in this interview: None. 2) The following companies mentioned in the interview are sponsors of Streetwise Reports: Royal Dutch Shell Plc. The companies mentioned in this interview were not involved in any aspect of the interview preparation or post-interview editing so the expert could speak independently about the sector. Streetwise Reports does not accept stock in exchange for its services. 3) Brian Hicks: I own, or my family owns, shares of the following companies mentioned in this interview: None. I personally am, or my family is, paid by the following companies mentioned in this interview: None. My company has a financial relationship with the following companies mentioned in this interview: All companies mentioned are owned by the fund. I was not paid by Streetwise Reports for participating in this interview. Comments and opinions expressed are my own comments and opinions. I determined and had final say over which companies would be included in the interview based on my research, understanding of the sector and interview theme. I had the opportunity to review the interview for accuracy as of the date of the interview and am responsible for the content of the interview.